2018 Kick Start Challenge Finale! The 2018 Kick Start Challenge Finale gets underway with a free beach workout and breakfast on Saturday December 1! You're invited to join our Kick Start Challengers for a 30 minute workout for all fitness levels, just bring a towel and water. It's all happening at Seashells Mandurah, Town Beach, with free bacon & eggs for the first 30 people who register. 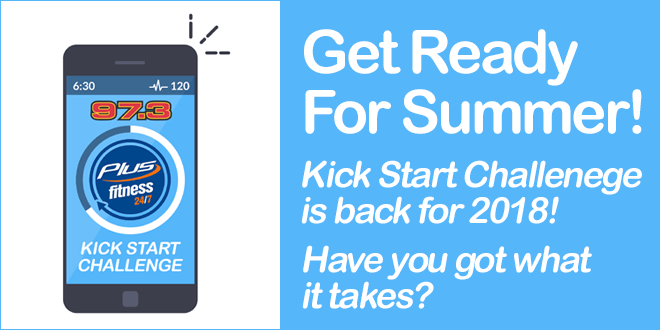 Register now by filling in the form below and join us to see who will win the Kick Start Challenge for 2018! Location – Seashells Mandurah, Town Beach. 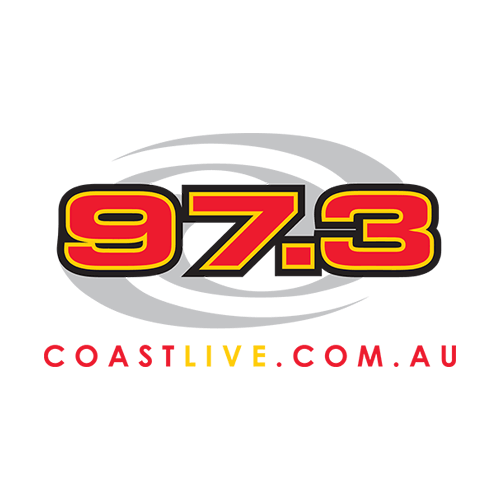 The 2018 Kick Start Challenge Finale, thanks to Hogs Breath Mandurah, Plus Fitness Halls Head and Baldivis, and 97.3 Coast FM. Competition runs from Monday 19th to Friday November 30th 2018. Finale OB: Community Workout Saturday 1st December, 2018. Guardian Supervision I understand that children under the age of 13 must be under guardian supervision.